Note on the below. 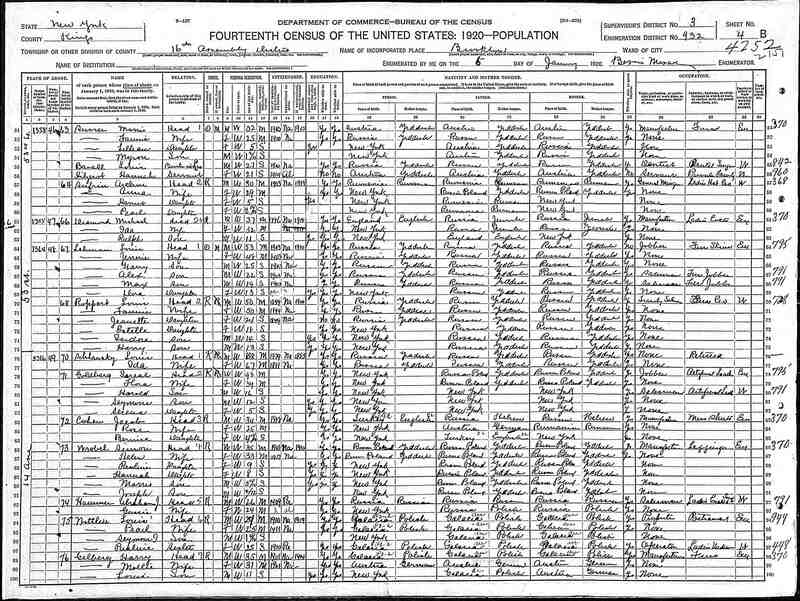 The 1920 Census for Louis Shlansky seem's to be the same person at 2 different addresses. The first one is a JPEG and the other 2 are PDF.